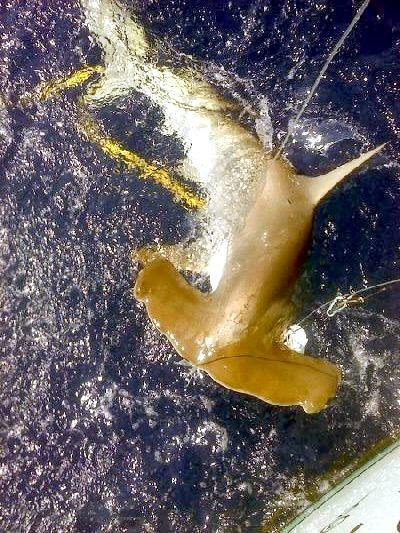 The Golden Hammerhead Shark is a valid species, quite distinct from the Scalloped Hammerhead Shark. 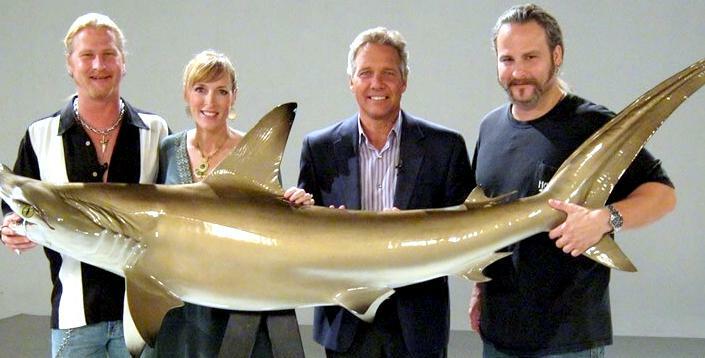 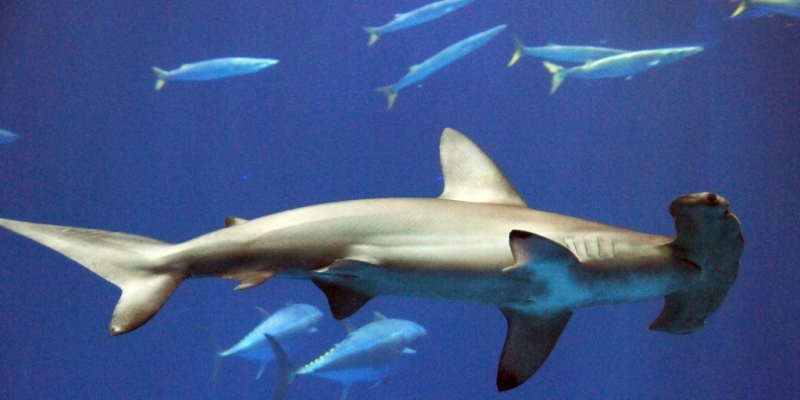 Although the Golden Hammerhead is an abundant, widely distributed shark, it is relatively poorly known. 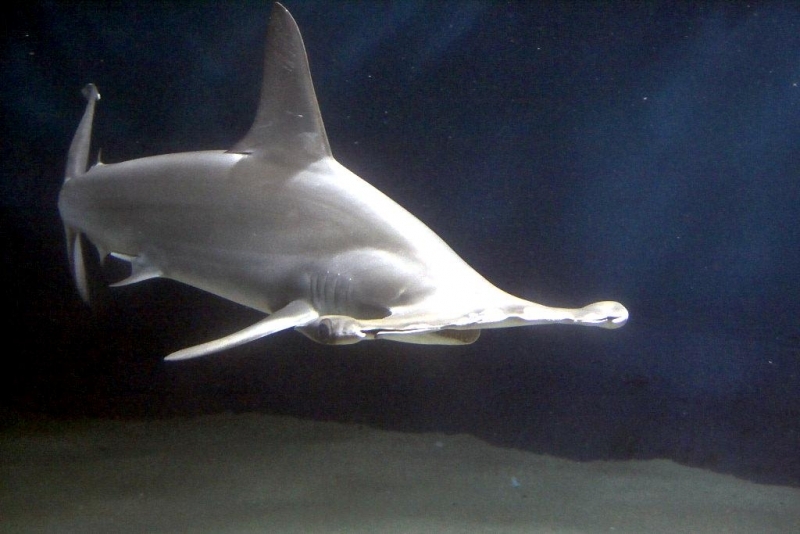 Until recently, this species was known as the Smalleye Hammerhead, in reference to its relatively small eyes. 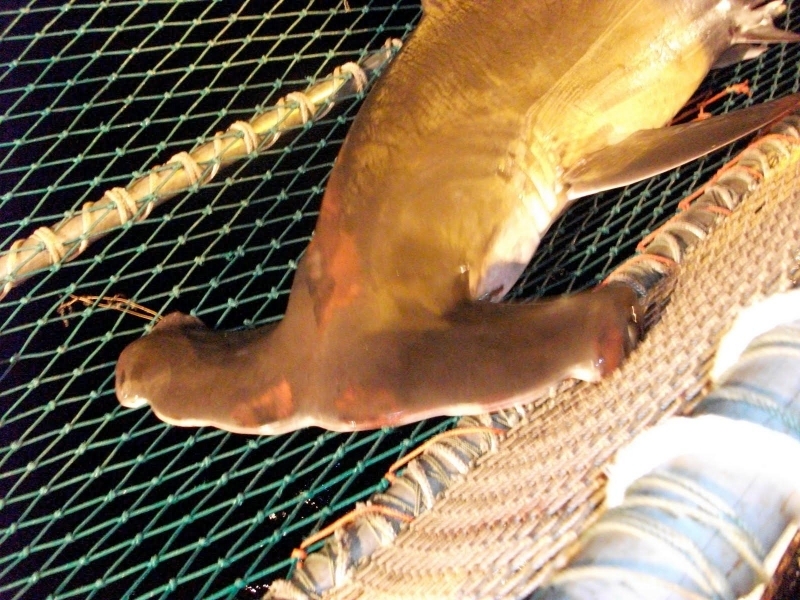 Due to its remarkable coloration, this species is known to local fishermen as the Golden Hammerhead, a name which is more descriptive and preferable to the older, duller name of Smalleye Hammerhead. 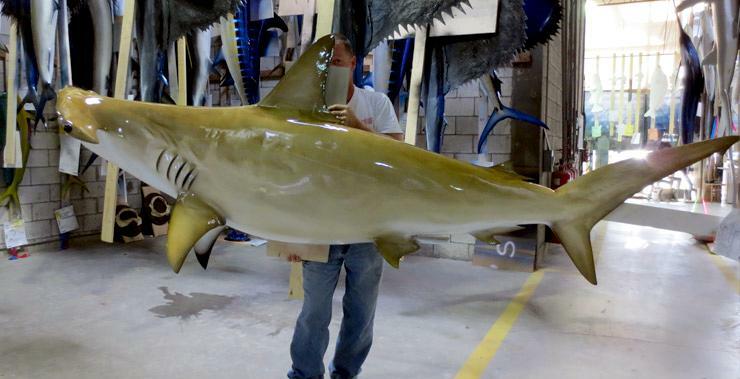 The Golden Hammerhead Shark inhabits the northeastern coast of South America, from Venezuela to Uruguay. 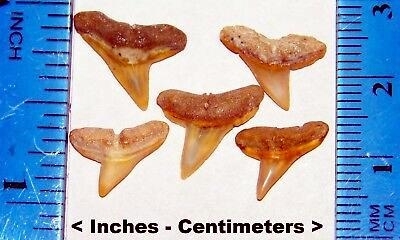 It is found in coastal waters at depths of 30 to 130 feet over muddy bottoms. 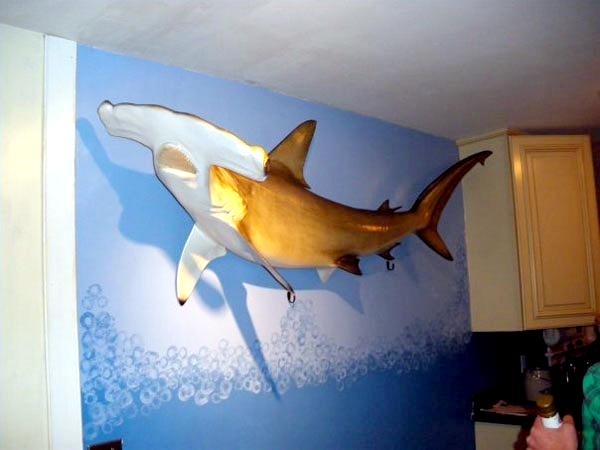 The Golden Hammerhead is a small species which attains a maximum size of about 4 feet and 20 pounds. 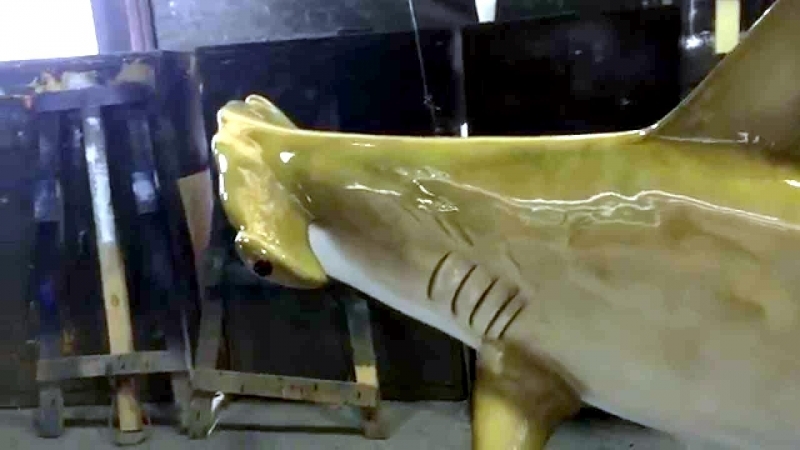 The most distinctive characteristic of this species is its striking bright orange or yellow color. 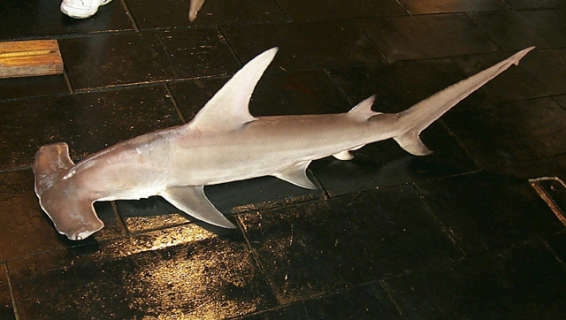 Juveniles less than 2.5 feet long are bright yellow or orange; adults are pale yellow. 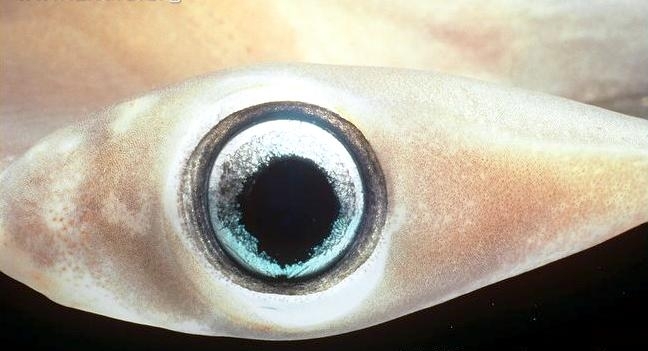 The color is apparently due to pigments present in this species’ diet; juveniles feed primarily on penaeid shrimp while adults feed on marine catfishes and their eggs. 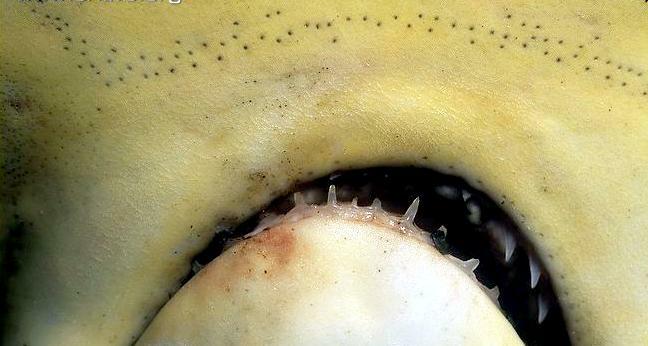 Their biochemical characterization has been ascertained as one of these pigments is almost certainly a form of carotene, a class of unsaturated hydrocarbons which gives catfish eggs their rich golden/orange color. 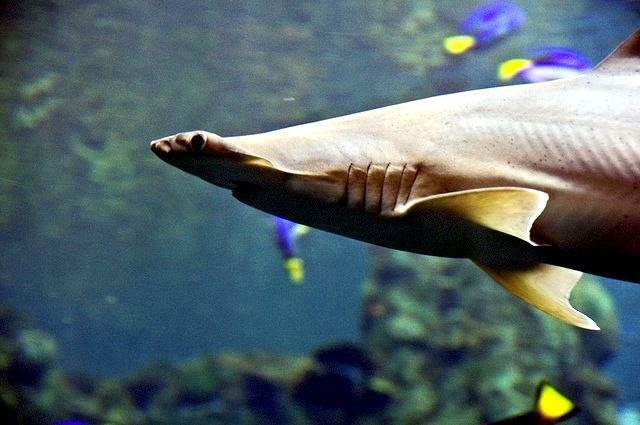 Male Golden Hammerheads mature at a length of about 2.5 feet; females of this species at a length of about 3.2 feet. 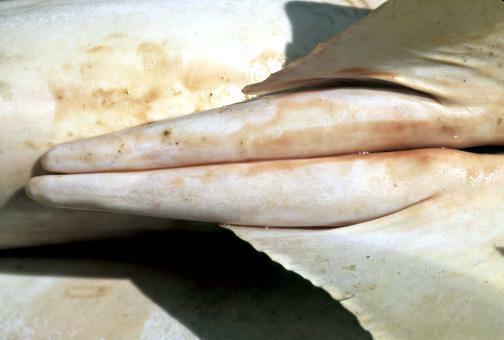 Off Trinidad, female Golden Hammerheads ovulate and mate during the month of August. 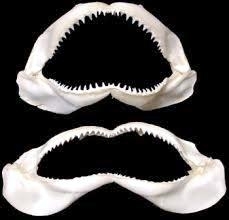 Developing pups of this species — like those most other members of the family Carcharhinidae (the one exception is the Tiger Shark, which relies on yolk reserves throughout its 13 to 16 month gestation period) — are nourished at late stages of gestation via a yolk-sac placenta. 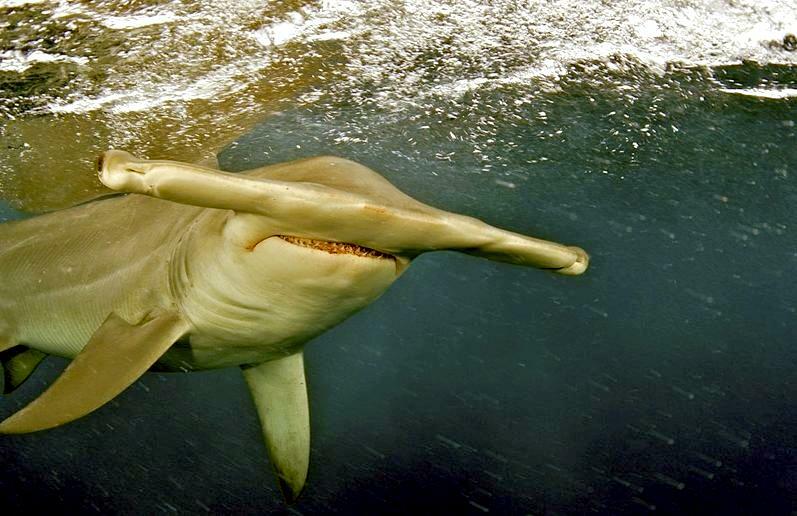 Gestation of the Golden Hammerhead appears to last about 10 months; off Trinidad, birth occurs in shallow waters from late May to June. 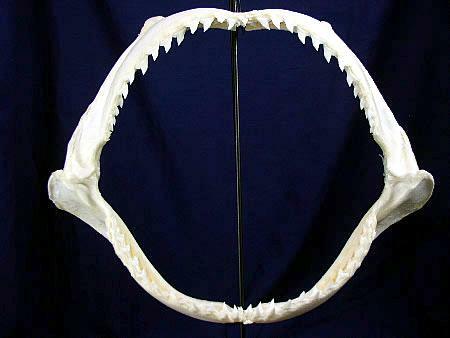 Broods of this species consist of 5 to 12 pups, which at birth measure about 1 foot long. 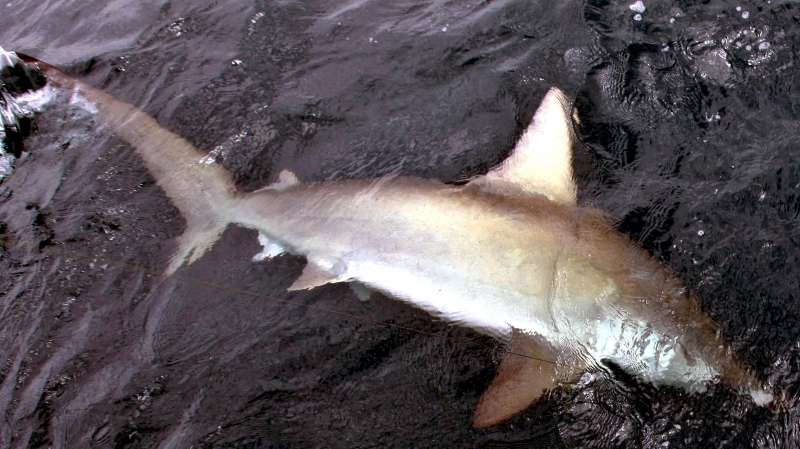 In female Golden Hammerhead Sharks, the ovarian cycle runs concurrently with the gestation cycle, so it seems likely that females of this species are fertilized shortly after giving birth and that the species reproduces every year rather than having a 2-year reproductive cycle as in many larger carcharhinids, in which females take a year off after giving birth, recovering and building up energy stores for a year before mating again. 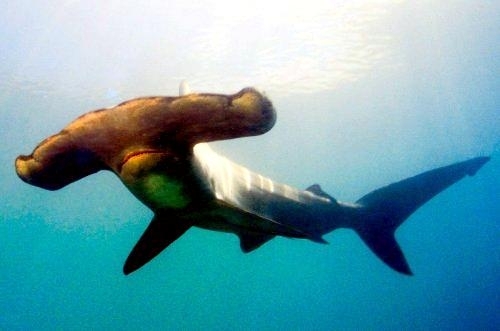 Sporting a bright orange or yellow color with metallic or iridescent hues, the Golden Hammerhead must surely rank as among the most beautiful and easy-to-recognize of elasmobranchs. 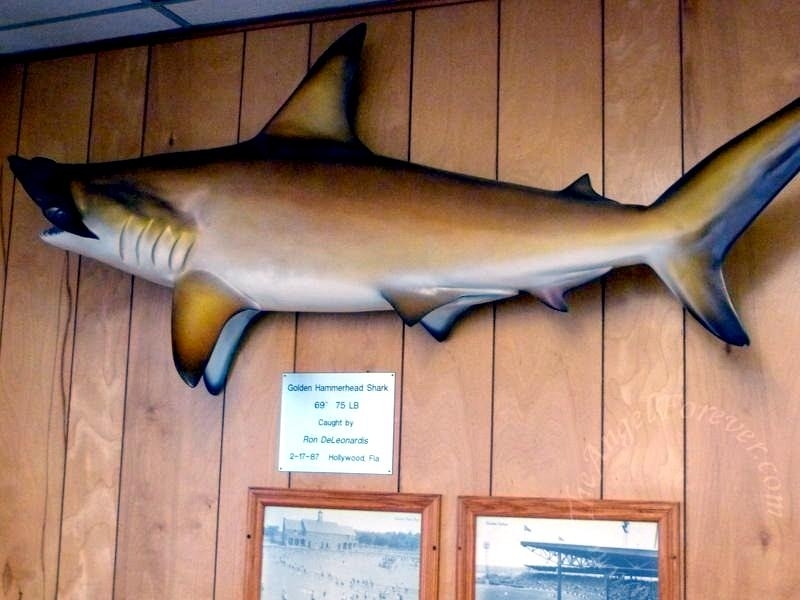 These colors and hues fade rapidly after death, reducing this once-colorful, graceful little shark to a dull grey shadow of its former glory. 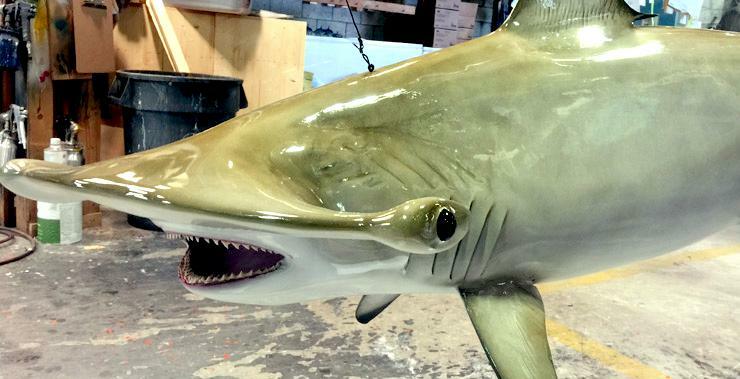 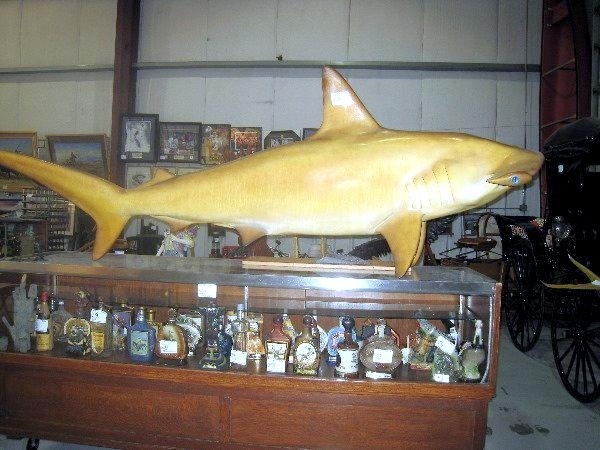 When jammed into a specimen bottle of alcohol preservative, the shark is further distorted & leached of the last of its colors, becoming a warped grey-brown grotesque under glass that silently gathers dust on a museum shelf. 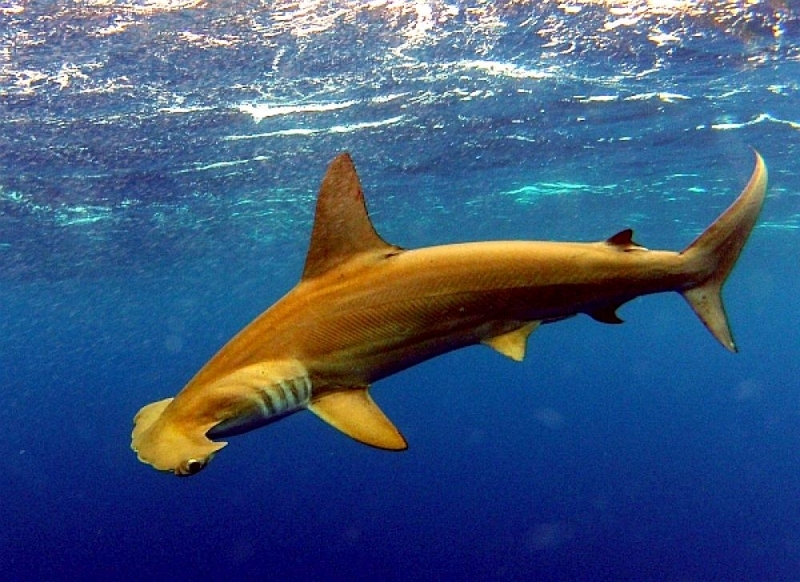 Since the pigments which give the Golden Hammerhead its striking coloration are soluble in alcohol, it comes as no surprise that this species was once known by the dull name of Smalleye Hammerhead Shark.